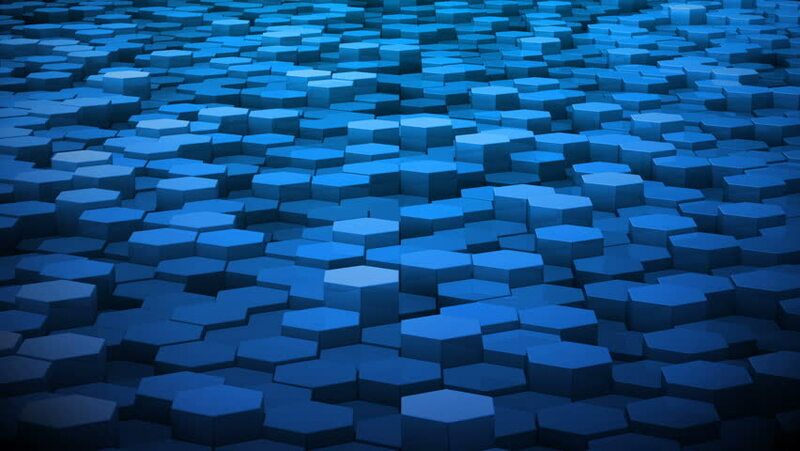 Geometric Hexagon Block Wall moving background. 4k00:10Geometric Block Wall moving background. hd00:20Abstract background with organic surface of molecules, microbes, cells or mosaic. Backdrop of biology or microbiology. Animation of seamless loop. 4k00:11laptop desk view in modern business office. city skyline background. hd00:10Animation of flow golden liquid with animated reflections. Wave and ripple on gold surface. Animation of seamless loop. hd00:15PNG alpha Digital waveform equalizer HUD.